The JFR line is a medium bodied value super star. 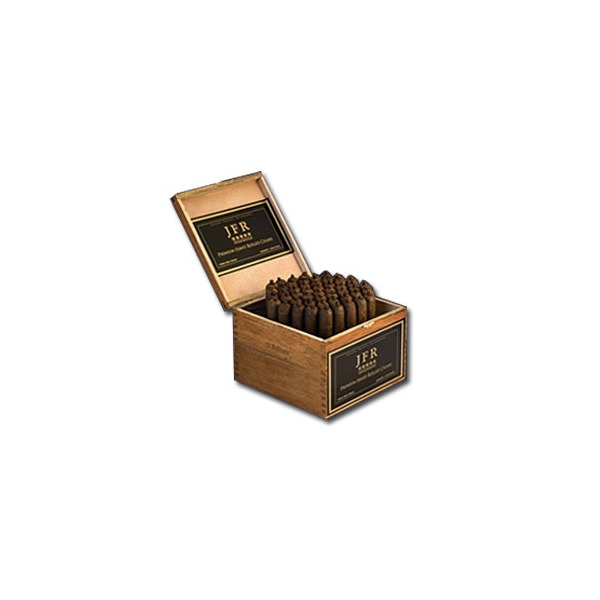 The Nicaraguan tobacco is spicy, woody, and even a little like toast with some salted butter. This is not a pretentious cigar by any means, the appearance is somewhat rough but it smokes so nice. This is a good stick for every day smoking. 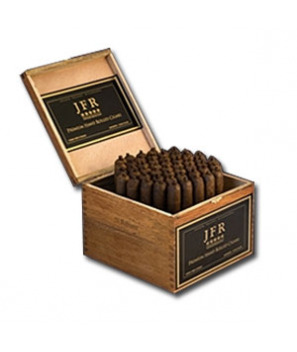 Like all of our JFRs, we only have limited quantities so try yours today!